Automate Pinterest With Private Proxies! Home > Blog > Automate Pinterest With Private Proxies! Have you been looking for ways on how you can drive sales for your business? Well, you can try Pinterest to help people discover your work or inspire them to apply your items in their daily lives. Pinterest attracts a number of users who come to the site to find ideas for creating, building, decorating, wearing, cooking and most important of all buying. To enable you to strengthen your marketing strategy on Pinterest, Proxy Key has the right solution for you. Our Pinterest proxies are designed to keep your anonymity while using Pinterest to avoid getting banned from the site. Pinterest was founded by Evan Sharp, Paul Sciarre and Ben Silbermann in 2009. Pinterest is a free website that allows users to upload, sort, manage and saveimages through collections known as pinboards. By September 2015, Pinterest had over 100 million active users. It has become the fastest growing networking site around. A number of studies have shown that Pinterest is used in the majority by women who buy products from the site than any other network. With a substantial user base, business owners stand a good chance to grow their brands on Pinterest. 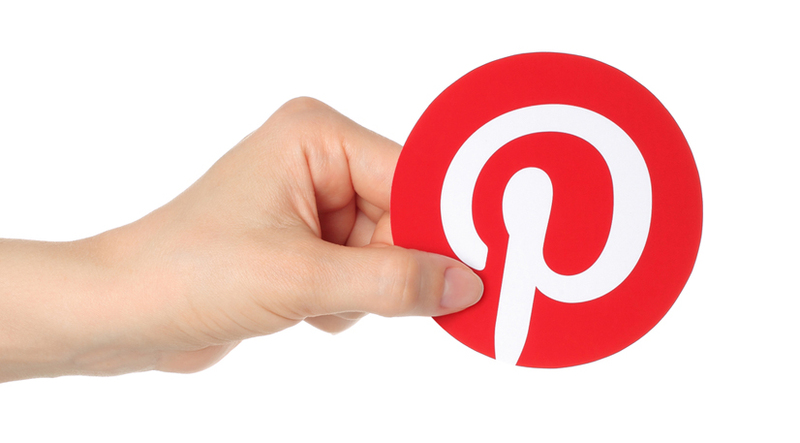 As mentioned earlier, business owners can use Pinterest to pin their wares as long as they can solve a problem or give inspiration to consumers. Just like Facebook, Instagram and Twitter, a business owner needs to find time to manage Pinterest. Most people use Pinterest automation tools to take care of a lot of tasks needed to manage an account. If you are planning to become a marketing powerhouse, do not make the mistake of setting automation tools without an anonymous proxy. Get dedicated proxies so that you won’t have any issues once you use your automation tools. Proxies help to hide your identity so that you don’t get banned when using these tools. This allows you to work faster and get more out of automation tools to reach a wide audience. Some of the tools you can pair with a Pinterest proxy successfully include Traffic Wonker, Follow Liker, Fan Page Robot, Autopin and PinBot 3.0. You can use proxies to get past all the restrictions set by Pinterest to allow you to manage your account easily. All you have to do is simply follow these steps. Step 6: Once your proxy is all set up, pair your Pinterest account for business with your preferred automation tool to manage your account easily.